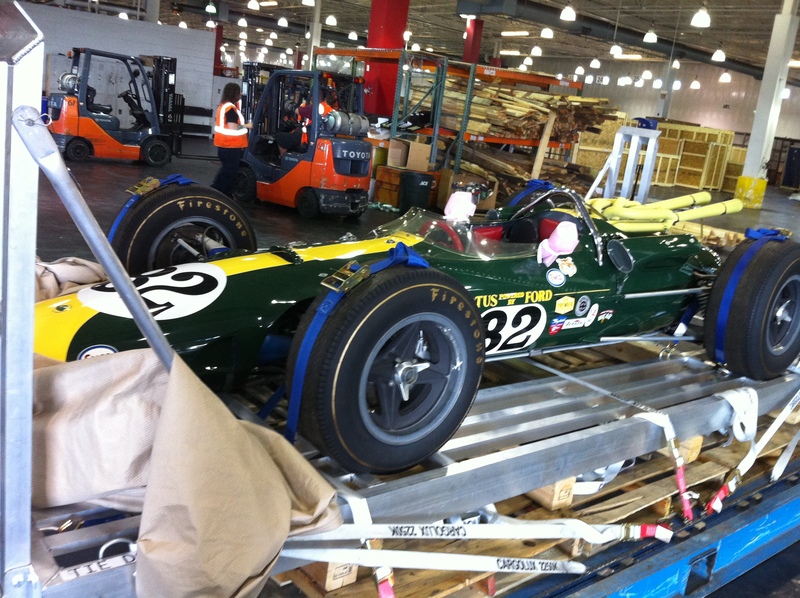 Indy was proud to be instrumental in the return (if only on a temporary basis) of the 1965 Indy 500 winner Lotus T38 from its current home at the Ford Museum in Dearborn MI to the UK for the Goodwood Revival Meeting. 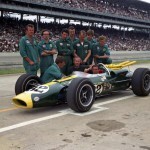 The 1965 Indy 500, won by the legendary Jim Clark in the Lotus T38, was undoubtedly one of its most historic; it was the first time the race was won by a mid-engined car, a Ford engine, a British car and at an average of over 150 mph. 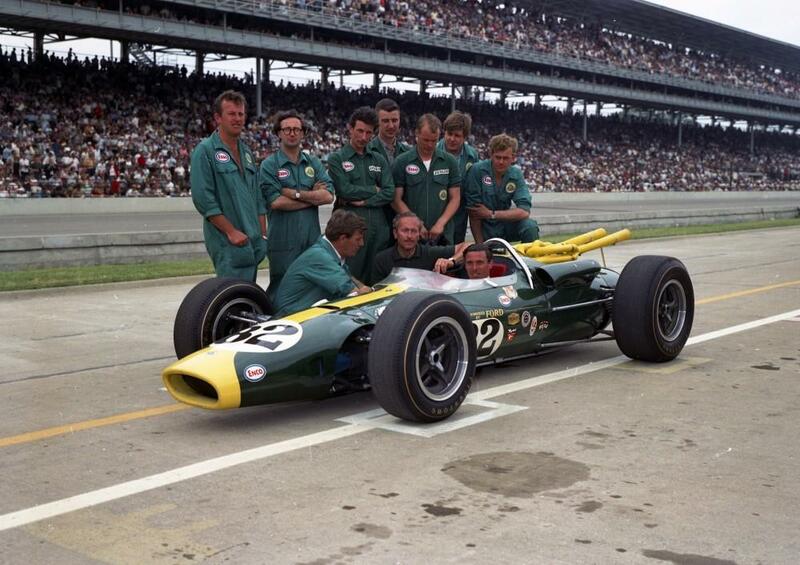 As part of the conditions of the Lotus/Ford partnership the winning car remained in the United States, but now returns to the UK as part of the celebration of the 50th anniversary of Jim Clark’s first World Championship at the Goodwood Revival. 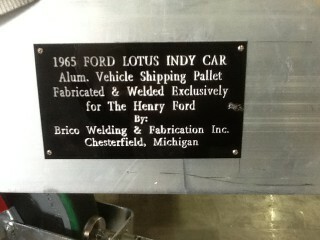 The vehicle was shipped in a purpose built airline pallet designed specifically for the vehicle. 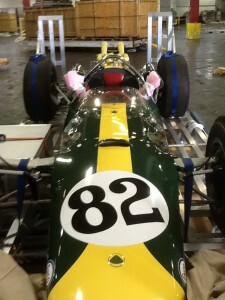 Hate open floor office spaces? There is a better way. 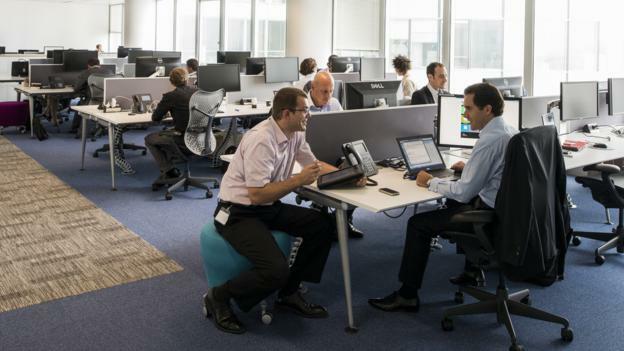 Globally, the move to open, collaborative work stations has been on the rise for the past five-to-10 years, said Kate Lister, president of Global Workplace Analytics, an international telework research and consulting firm based in Carlsbad, California. European companies, long known for their collaborative, bench-style office seating, led the charge a few years before their American counterparts, she added. According to the International Facility Management Association, 68% of North American employees work in an office with an open floor plan or open seating. Not everyone is singing the praises of these brave, new workspaces, however. For example, older employees, who have worked “their whole lives for the corner office,” may have a harder time shifting to a non-hierarchical workplace, Lister said. The same goes for legal, financial and other professional firms, where proprietary client meetings and phone calls are the norm. What’s more, several recent studies from around the globe have blamed open offices for reducing employee productivity, compromising morale and even leading to an increase in absenteeism. 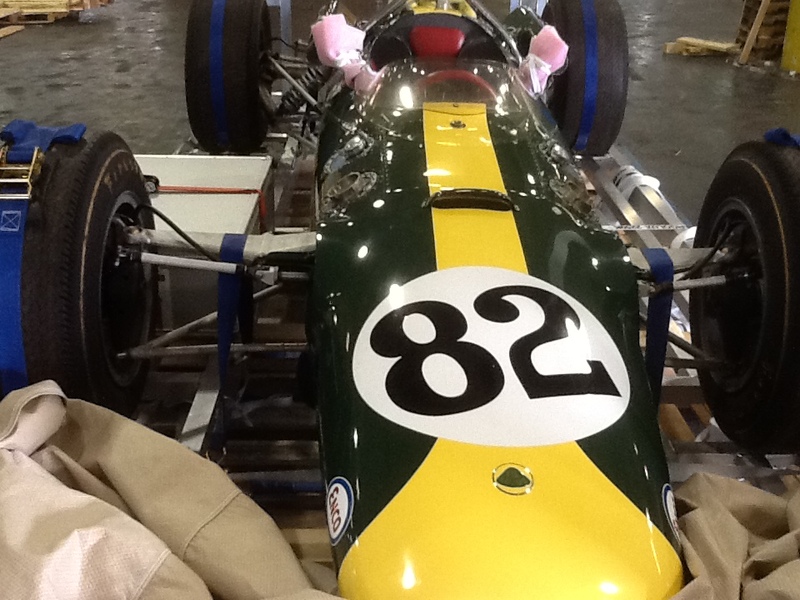 Still, there’s “evidence that the pendulum may have swung too far,” Lister said. Among the biggest issues: noise and privacy. As the size of workstations decreases and distractions in the office increase, employees struggle to stay focused. Only one-in-four employees say their office environment fostered both collaboration and individual concentration, according to a 2013 study of open and traditional American workspaces by global design firm Gensler. More than half reported being disturbed by others when trying to focus. By compromising the ability of employees to focus on individual tasks in the name of collaboration, the study concluded, the open office plan fails. A desire to cut real estate costs is a big driver for the shift, Lister said. Thanks to mobile devices, remote conferencing technology and an increasingly global workforce, “people are spending 40% to 50% of their time at their desk,” Lister said. Rather than pay for all that unused space the rest of the time, companies are consolidating. This is especially true in countries that place a high premium on telecommuting, mobility and flexible work schedules, such as the US, Germany, the United Kingdom and the Netherlands. A happy medium between individual workspaces and open free-for-alls does exist. A mixed space that gives employees immediate access to both quiet, private spots for uninterrupted concentration and collaborative areas for conversing and working in teams, can go a long way toward resolving the tension, said Janet Pogue, global workplace leader at Gensler, the design firm. Gensler’s recent workplace study found that US employees spend a little more than half their time poring over individual tasks and a quarter of their time collaborating with teammates. Companies with floor plans that meet both needs will foster more productive, balanced employees. Comments Off on Hate open floor office spaces? There is a better way. 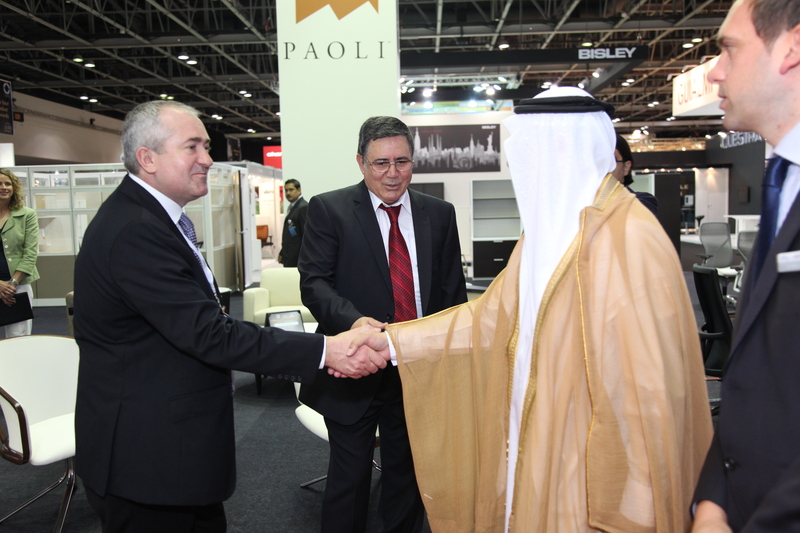 The 13th edition of The Dubai Office Exhibition, which ran alongside its new co-located partner event the INDEX International Design Exhibition, was officially opened on Monday 20th May and continued until Thursday 23rd May 2013. Office 2013 hosted over 140 companies from 24 countries and attracted more than 5,000 trade visitors from across the Architecture & Design, Facilities Management, Retail, and wider business communities; seeking to source new products and services for their commercial interior design, fit-out and upgrade projects. • The GCC continues to spend, on average, more money on interior contracting and fit-out elements of a construction project than its more mature counterparts in the US, EU, and Japan. workspace at INDEX delivers the Middle East region’s number one commercial interiors exhibition, showcasing the best in commercial, educational, and healthcare interior design solutions from across the world. 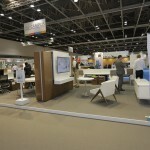 As the Middle East & North Africa region’s ultimate commercial interiors and fit-out event, the exhibition has a thirteen year history of bringing the world’s top commercial interiors product manufacturers and suppliers together with the region’s commercial interior designers, architects, buyers, specifiers, agents and project managers in a focused and profitable business environment. Marco Molinari, Executive Vice President, HNI Corporation and President, HNI International. Ryan Menke, Senior Vice President International Sales, OFS Brands. The 2013 exhibition attracted 5,314 unique visitors from 56 countries, representing a 19% increase in footfall compared to the 2012 edition of the exhibition. 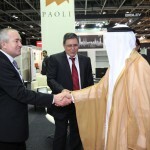 Co-locating with the INDEX International Design Exhibition proved a complete success with over 3,600 INDEX visitors also visiting the Office Exhibition. 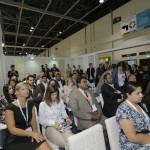 The Office Exhibition, the premier trade show for the commercial fit out and commercial interior design industry in the Middle East, has a new name, workspace at INDEX. 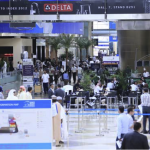 For the past 13 years, the largest commercial interiors fit-out and design exhibition in the Middle East has attracted the region’s architects, interior designers and projects managers, buyers and specifiers of commercial interiors fit-out projects. 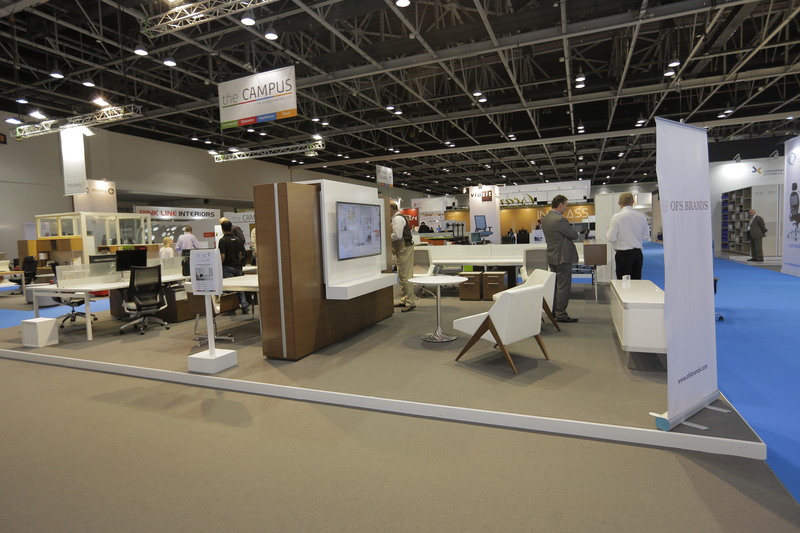 For its most recent show in May 2013, Office was co-located with the INDEX International Design Exhibition. 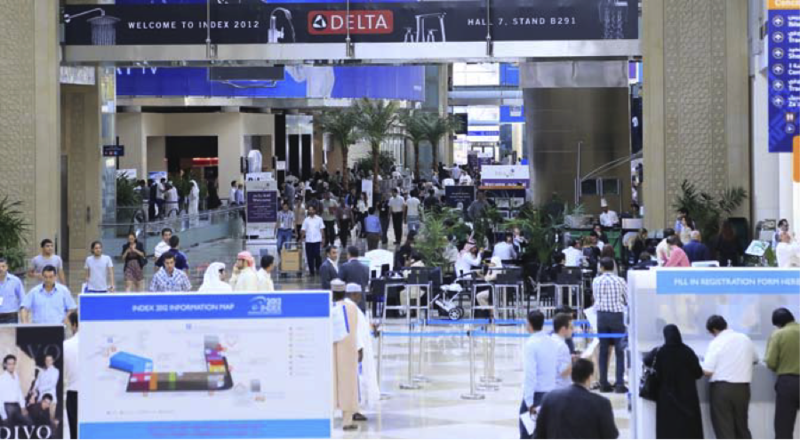 As the largest a nd longest running interiors and design show in the Middle East, INDEX attracts the world’s leading interior designer brands and exhibitors as they compete for their share of the GCC’s US$9.2bn interiors and fit-out market across residential, hospitality, and retail sectors. “This change in identity for Office is a very positive step and sharpens our focus on the expectations and demands of exhibitors and trade visitors,” said Frederique Maurell, Group Event Director – Design at dmg events. “The new workspace at INDEX brand confirms and strengthens the exhibition’s strong links to INDEX, and the natural synergy between the two concepts is evident.